In this era about driving attention to energy efficiency, few, if any, are going to argue a case against the benefits of using LED lights. But replacing burnt-out incandescent bulbs with LEDs is no simple undertaking, especially when it comes to price. 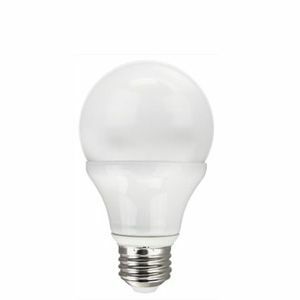 LED bulbs, built using emitting diodes, although certain to last longer than the Edison-style incandescent bulbs and demand less electricity, are not what you expect to find in the nearest neighborhood bargain basement store. Another incandescent replacement is the compact fluorescent light, or CFL, which contains mercury, a toxic chemical. 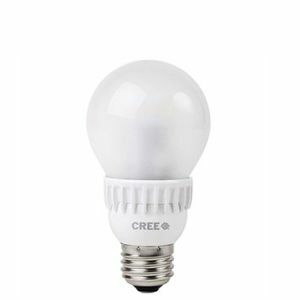 Aside from how best to dispose of toxic bulbs when they burn out (recycling these seems to be a myth), the biggest knock on CFLs involves the overall, less attractive light they provide when compared to the old-fashioned incandescents. While Johnson’s staggering price of $100 may seem unreal to some readers, a $50 tab per bulb was not uncommon that long ago. Today, the average is below $10 a bulb, even though certain LED brands cost more. LEDs have traditionally been used in small electronic displays. According to the Lighting Research Center, LEDs are semiconductor diodes, electronic devices that permit current to flow in only one direction. The diode is formed by bringing two slightly different materials together to form a PN junction (Figure below). In a PN junction, the P side contains excess positive charge (“holes,” indicating the absence of electrons) while the N side contains excess negative charge (electrons). 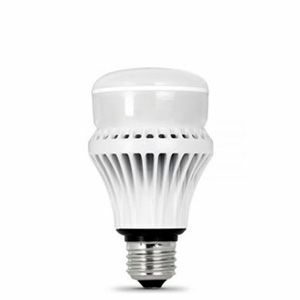 Ultimately, what puts LEDs above incandescent bulbs and CFLs is how long they can last. 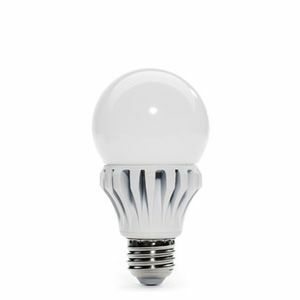 According to Consumer Reports, LED light bulbs can last anywhere from 20,000 to 50,000 hours (up to 5 1/2 years), or up to five times longer than any comparable bulb on the market. Just don’t break them or expose them to water. Here’s the lowdown on what ENERGY STAR certification means: Strict energy efficiency guidelines set by the US Environmental Protection Agency (EPA). 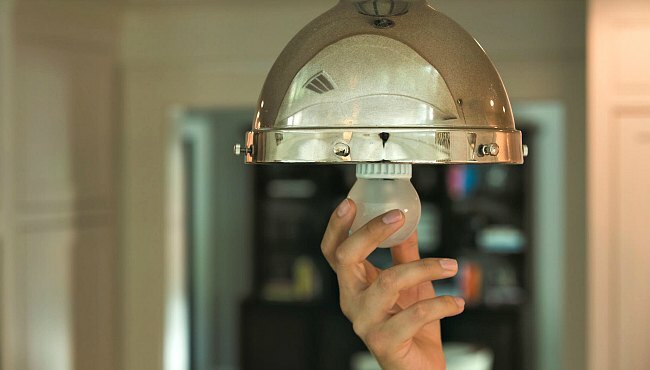 Lighting products that have earned the ENERGY STAR label deliver exceptional features, while using less energy. Saving energy helps you save money on utility bills and protects the environment by reducing greenhouse gas emissions. These factors stack a pretty impressive reasons for using LEDs. The Photonics Industry and Technology Development Association (PIDA) compiled a list of the top 10 global LED lighting manufacturers, according to Economic Daily News. 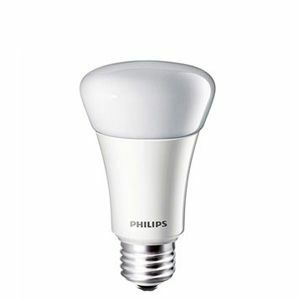 According to Source Guide, there are presently 965 LED manufacturers world The top three are Philips, Osram, and Panasonic. When you start price shopping, keep in mind how many different types of LEDs that are available for purchase. You guessed it: PLENTY! 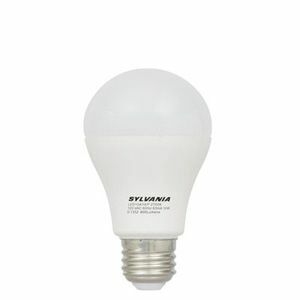 Your LED light bulb search should be based on what light best provides the amount of light you need. You should also weigh in the color of light you like. Then there are other basics to consider, such as price and the dimensions of the bulb and base. Using a color temperature spectrum, lights can be all colors. However, the shades of white can range from warm to cool white. The lower the color temperature, the more yellow your white light will appear. This type of light is referred to as soft white. 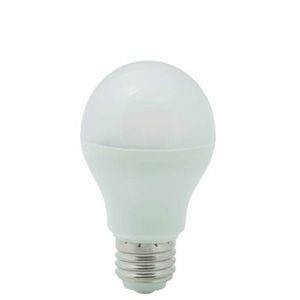 Distinctions like these about user preference will usually do plenty to drive the sale of the LED product, price aside. 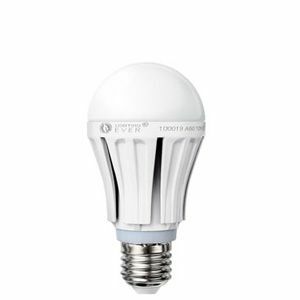 According to the Top Ten Reviews site on 2015 LEDs, you will find a comprehensive list about the best LED manufacturers, and their product specifications. 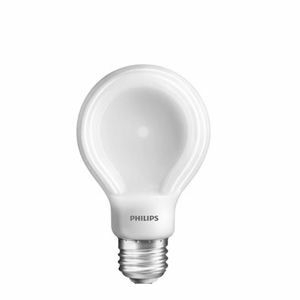 “A good LED light bulb should come with at least a three- to five-year warranty, while the best LED bulbs have up to a 10-year warranty,” states TopTenReviews, who published the Top 10 list below. Notice first the significantly large difference in pricing on these lights, from $3 to $60. Read all of the print and make certain you are satisfied with what you’re buying. In the end, LED lighting is an environmentally friendly option that will save you money in the long run. 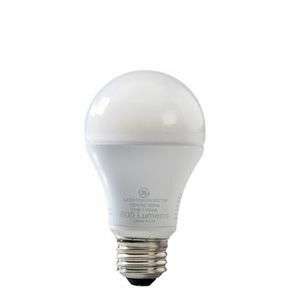 Regardless of what you choose, LED lighting solutions will shine long after incandescent and CFL bulbs have quit working. And you are contributing to green living!